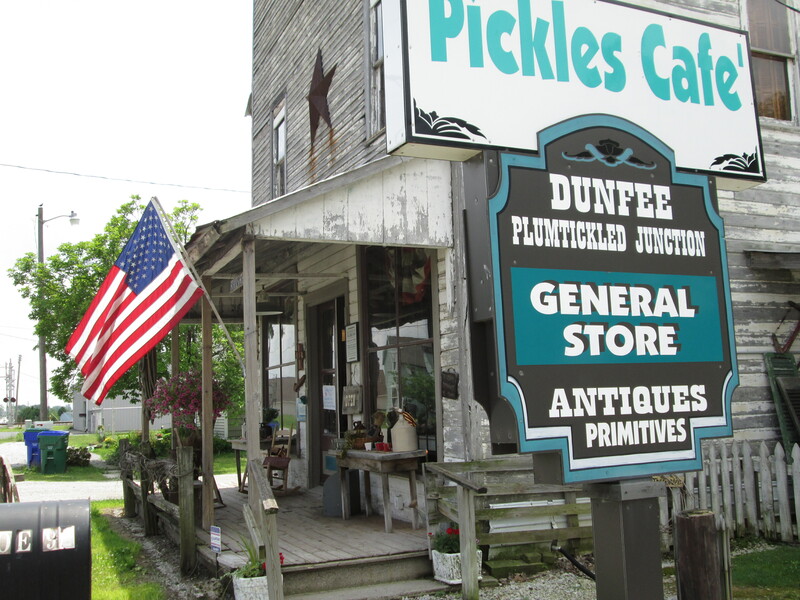 Posted on July 14, 2015 at 3:01:00 am by Kayleen R.
I was ‘plumtickled&apos; to discover Pickles Café at the Dunfee Plumtickled Junction. All right, I know that is a terrible play on words. But it&apos;s true.This out-of-the-way place is so charming that I&apos;m practically gaga with excitement. If you&apos;ve not heard of Dunfee, it&apos;s not surprising. It is a tiny cluster of houses (maybe a handful? ), church and the Dunfee Plumtickled Junction, located at the Allen/Whitley County Line Road just north of Highway 14. 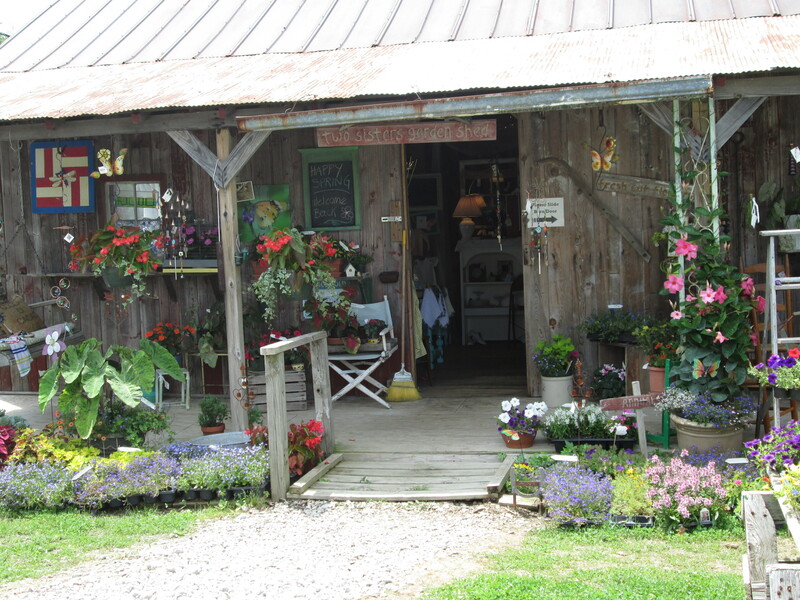 This was just the place to go on a lazy weekday while driving with my mother in the country. We happened across it and pulled in beside the store. The warm sunshine must have encouraged others to do some shopping because several women and children were inside. There was plenty to see! The place is clean, well-organized and contains an intriguing display of items. 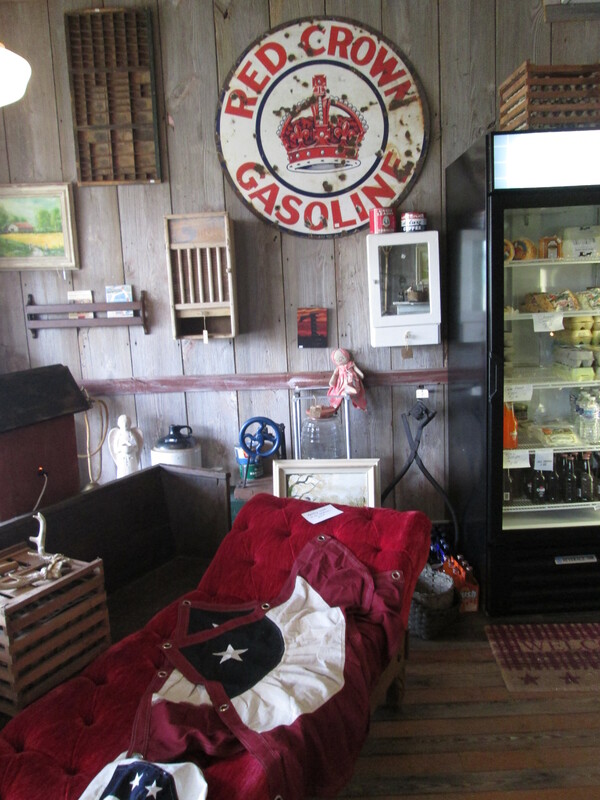 Everything from saddles to fainting couches to barrels is inside. 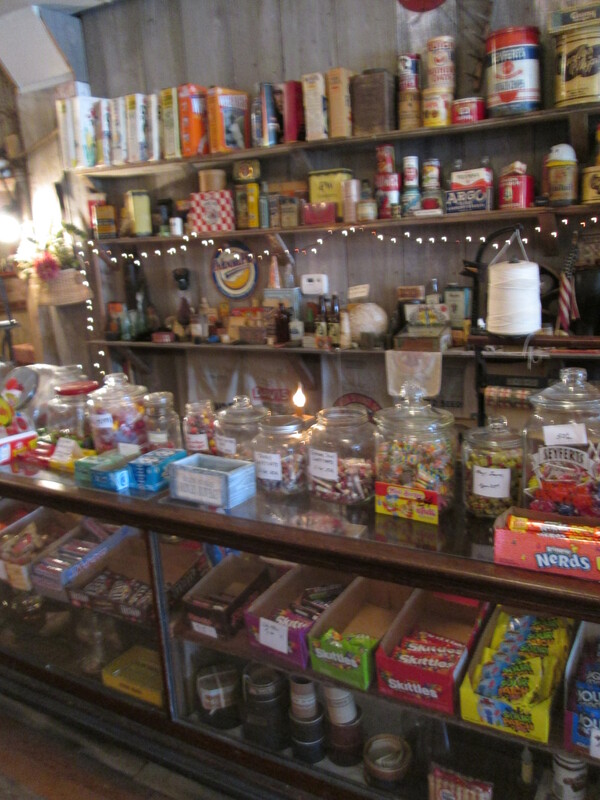 The candy counter was really fun to gaze at, but the café in the back was what I had heard about. 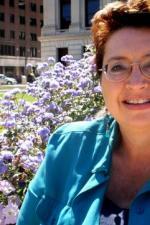 It was like taking a step back in time to Little House on the Prairie. 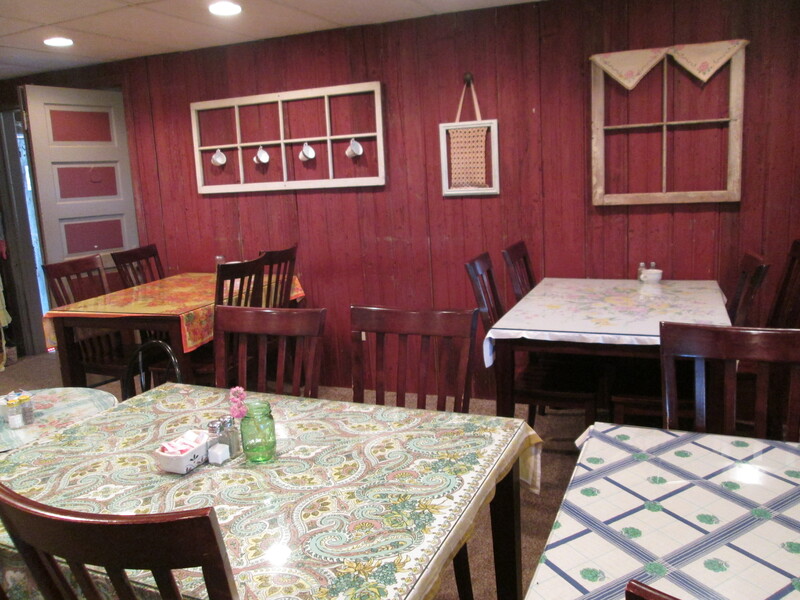 The table cloths are decorated with floral designs and coffee cups hang on the paneled walls. Since it was mid-afternoon, there were no customers, but we heard voices. A handful of customers were dining in the screened-in outdoor seating. It looked inviting, but a schedule meant we had to move on. The Facebook page says Pickles is a vegetarian and vegan restaurant. I&apos;m sorry to say we didn&apos;t stay long enough to eat at the café and see a complete menu, though I did purchase some freshly-baked pineapple quick bread to take home. Yum! Our dining experience on a return visit will be planned for the near future. With many positive reviews from foodies on Facebook I&apos;m led to think the cuisine at Pickles Café scores high for many people! Before we left, I took a peek inside another store out back - and then I took a second and third peek! Talk about cute items! 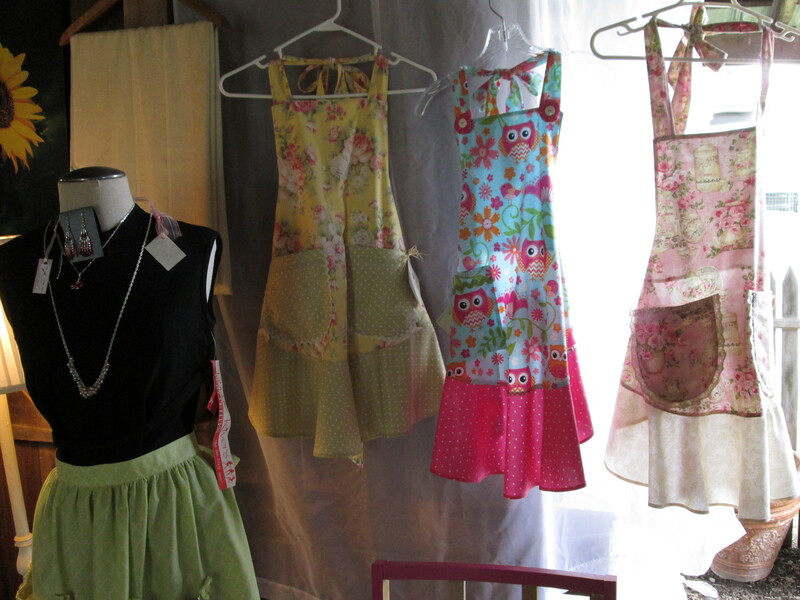 I loved the handmade aprons, red baby sweater, and other items tastefully placed throughout. 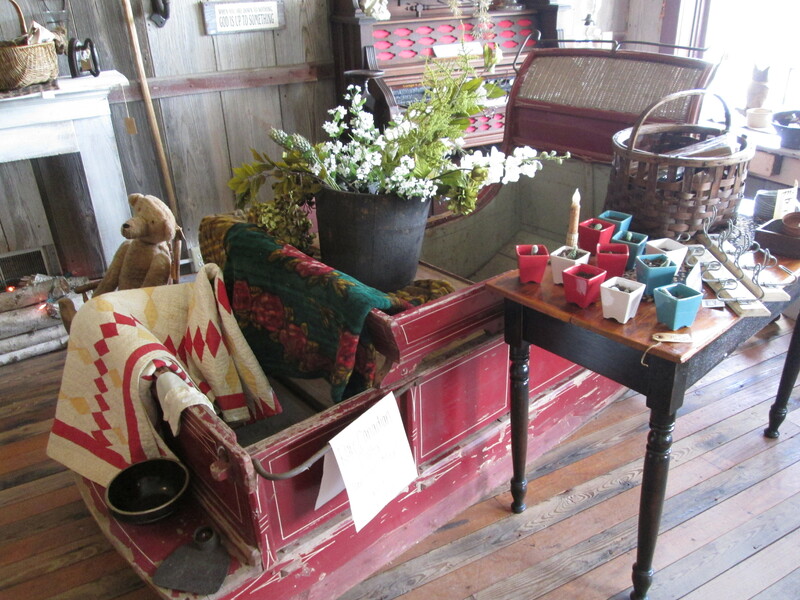 Everything looked new and not necessarily antiques, but perfect as one-of-a-kind gifts. 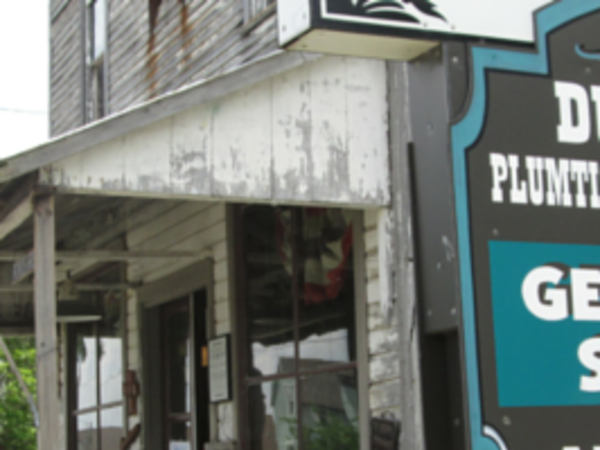 The store and café are owned and managed by Dave and Roxie Schuster. According to Dave, it is his wife&apos;s retirement project. All I can say is Wow! That big of a project is nothing I have planned for retirement, but I&apos;m glad she has created this great place called Pickles. Keep in mind Pickles is closed on Sundays and Mondays.